After the scandal when Beyonce’s sister Solange was caught on video attacking Jay Z in an elevator after a 2014 Met Gala after party, Queen B is finally back. 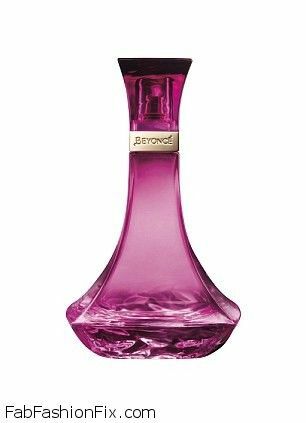 Music star and fashion icon Beyonce Knowles has returned with the launch of the ad campaign for her new fragrance, Beyonce Heat Wild Orchid. The 32-year-old singer posed seductively in Gucci gown with floral and feather appliques and sheer flowing skirt. This new fragrance, which lands in stores in August, is described as “enticing, mouth-watering fragrance that emits a fierce, feminine energy.” It will be sold at the price of £24.99. 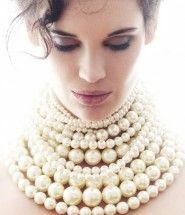 The scent was created in collaboration with Firmenich Perfumer Honorine Blanc, it combines the scents of pomegranate, coconut water and boysenberry. Beyonce and her husband Jay-Z are currently preparing for their new tour “On The Run”, which kicks off next week, on June 25th in Miami, Florida.